Attorney Chris Olsen is committed to helping injury victims and their loved ones in their time of legal need. Serving the greater San Diego area, he can help people recovery damages and move forward in life after a severe accident has affected its normal course. Attorneys are essential for wrongful death lawsuits, as they can provide the right kind of guidance and counsel during a very difficult time. Let's consider the nature of these lawsuits and who is eligible to file one. Wrongful death lawsuits are filed in order to hold negligent parties accountable for the death of a loved one. These kinds of lawsuits will help mourning loved ones recover damages for the loss of their loved one, covering funerary costs, lost wages, the emotional pain and suffering of the loved one's death, and so forth. Wrongful death lawsuits are important for ensuring there is justice meted out in the legal system, especially when an accident or incident of some kind results in the death of someone close to you. There are limitations as to who can file a wrongful death lawsuit in the state of California. 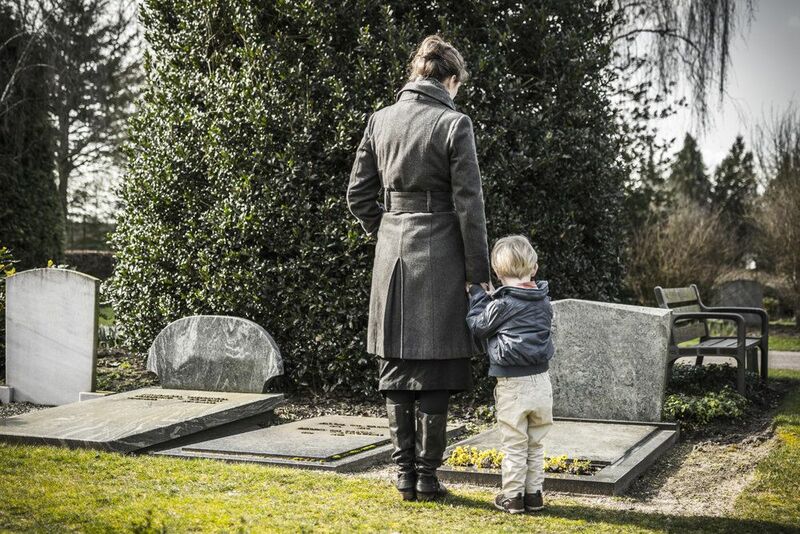 The following people are able to bring up a wrongful death lawsuit. There are also cases in which a wrongful death lawsuit may be brought up by anyone "who would be entitled to the property of the decedent by intestate succession." Essentially this includes parents and siblings. Also keep in mind that the lawsuit needs to be filed within the statute of limitations, which is two years from the date of the death of the loved one. Why Are There Certain Restrictions on Filing Wrongful Death Lawsuits? The restrictions that are in place help ensure that other parties who are not associated with the deceased and his or her loved ones do not file a lawsuit purely for financial gain. This helps keep the system honest and ensures that only those who have ties to the deceased are able to seek legal compensation for their loss. There may be exceptions to these restrictions on filing lawsuits, though this has to be considered on a case to case basis. In order to learn more about your potential eligibility or ineligibility, it's important to get the legal process in motion. The legal system can be very complicated, and while it is possible to go it alone, it takes real legal expertise to ensure success with a claim. Working with an experienced attorney will give you the peace of mind necessary to mourn and focus on recovery and moving forward. If you have lost a loved one and would like more information about your legal options, be sure to contact our personal injury law firm today. Chris Olsen and the legal team here will fight diligently for you in your time of legal need.